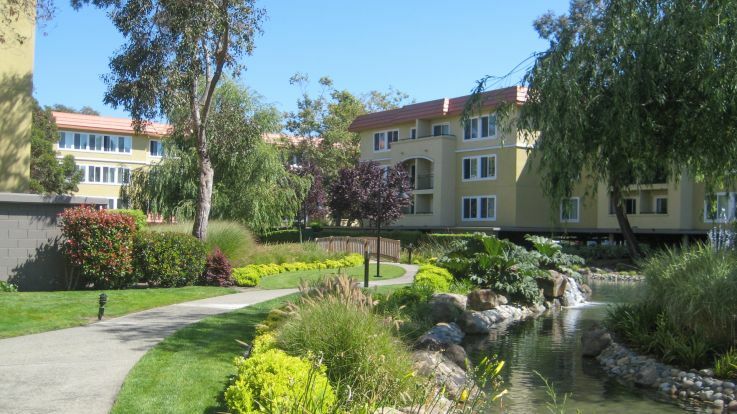 Surrounded by the picturesque San Francisco Bay and the San Pedro Valley Park, Burlingame’s location couldn’t be better. In fact, its convenient location to San Mateo County and the rest of the Bay Area make Burlingame a popular tourist attraction for people looking for access to local shopping and dining complete with nature views and outdoor recreation opportunities. Locals, on the other hand, like how close Burlingame apartments are to both San Francisco and Silicon Valley, both of which can be accessed by the Burlingame Trolley. The city is truly a commuter’s dream! But there’s more to Burlingame than its lovely Bay views and proximity to the shopping on Burlingame Avenue and Broadway. The city’s parks, nature walks and jogging trails offer residents a chance to get out of their Burlingame apartments and enjoy the weather, and free city events like movie nights, Shakespeare in the Park and local parades, festivals, markets and weekly concerts offer more opportunity to meet neighbors, make friends and see what else Burlingame has to offer. 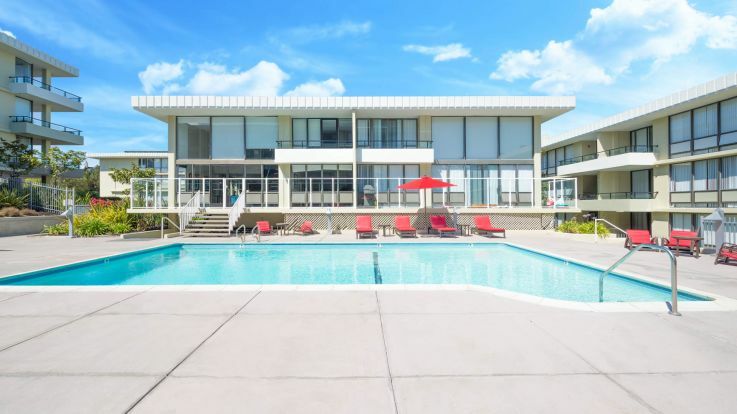 Transportation in the area is a breeze, thanks to the city’s Bayfront location just minutes from the San Francisco International Airport, which is a 20-minute trip by car or bus from Downtown Burlingame. Residents headed from Burlingame apartments to Downtown San Francisco can expect to spend about 30 minutes commuting to and from work by car or Caltrain, and 30 to 45 minutes to Palo Alto and Silicon Valley by car or Caltrain. Nearby I-280, Routes 82 and 101 and I-380 make getting around town and the greater San Mateo Valley easy, and everything the San Francisco Peninsula and Silicon Valley has to offer is right at Burlingame residents’ fingertips. Whether you’re looking for tree-lined streets, an abundance of local shops and restaurants, quiet Burlingame apartments and communities, or stunning waterfront views, Burlingame has just what you’re looking for nestled in central San Mateo County. Cut down the commute, spend time doing what really matters, and explore everything our Bay Area city has to offer!